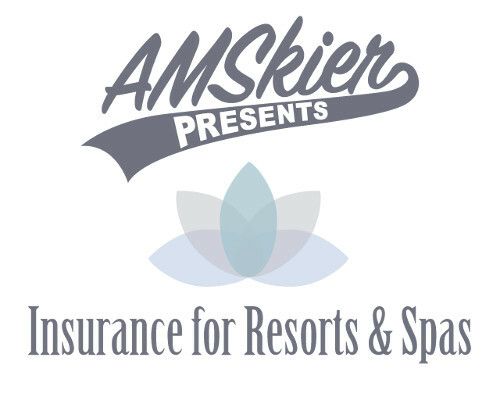 After years of partnering with resorts, spas and hotels on a regional basis, AMSkier has developed a world class partnership for leading resorts and spas across the country. AMSkier offers property, general and professional liability and workers compensation for qualified risks. Through their caring staff and dedication to creating a culture of safety, they have created an inspired insurance program.